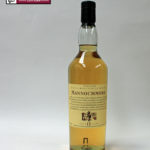 Mannochmore single malt Scotch whisky has a light, fruity aroma and a smooth, mellow taste. 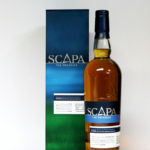 This Scapa is a no age statement whisky which has been matured in first fill ex-American Oak casks. 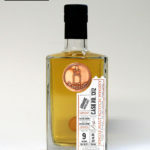 The distillery believe the American Oak give a smooth creamy sweetness with a hint of tropical fruits, citrus and coastal heather. 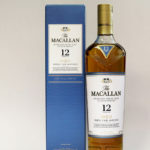 This is batch SK12. 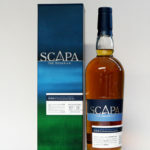 This Scapa is a no age statement whisky which has been matured in first fill ex-American Oak casks. 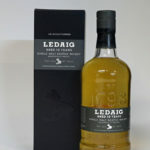 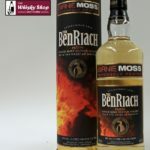 The distillery describe this as a deliciously smooth whisky, flowing with mellow fruits and heather honey. 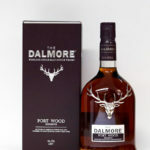 This is batch SK13. 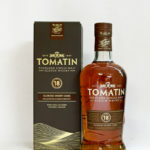 This Tomatin 18 years old was matured in traditional oak casks and first fill Oloroso sherry butts.